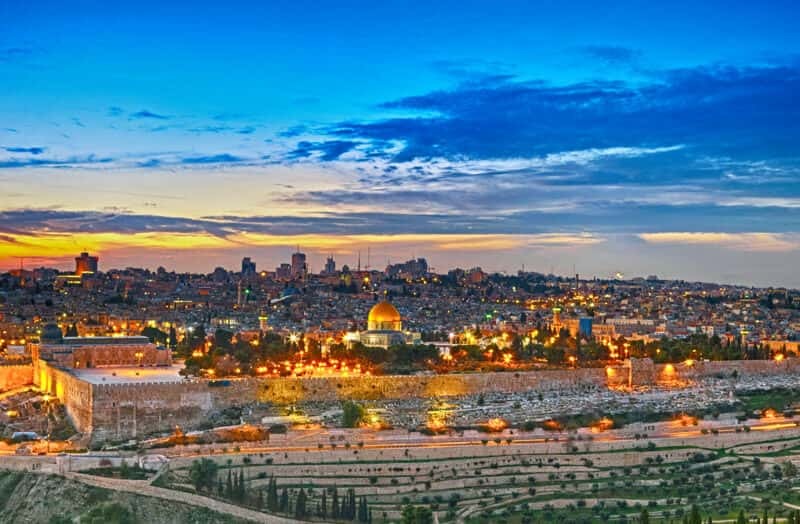 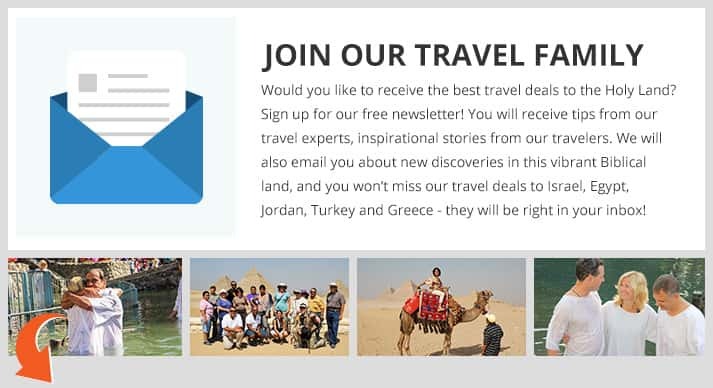 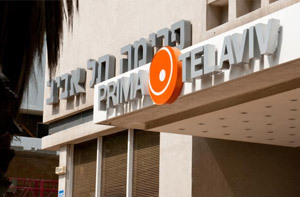 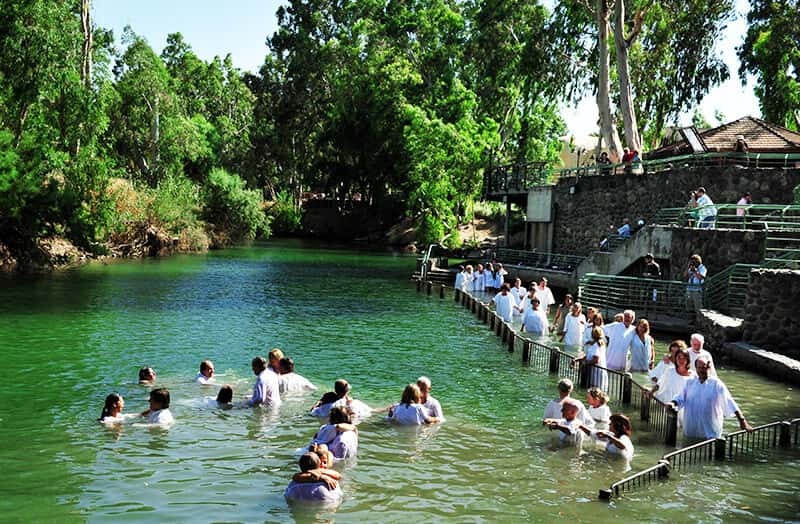 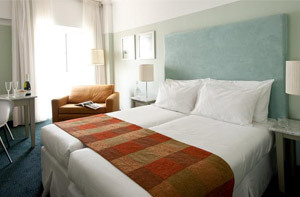 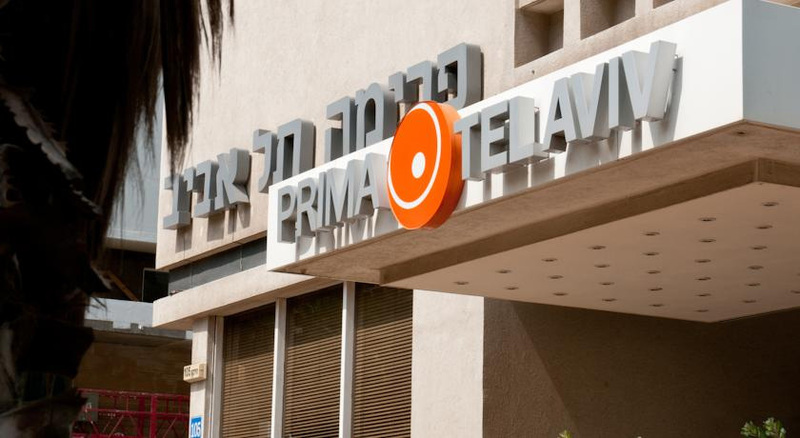 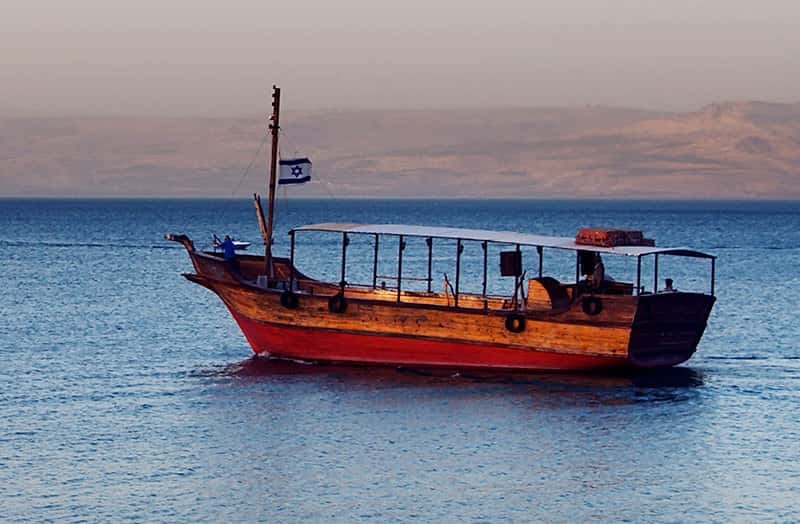 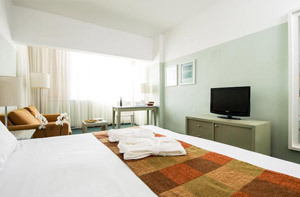 The Prima Hotel welcomes America Israel Tours travelers to the exciting city of Tel Aviv. 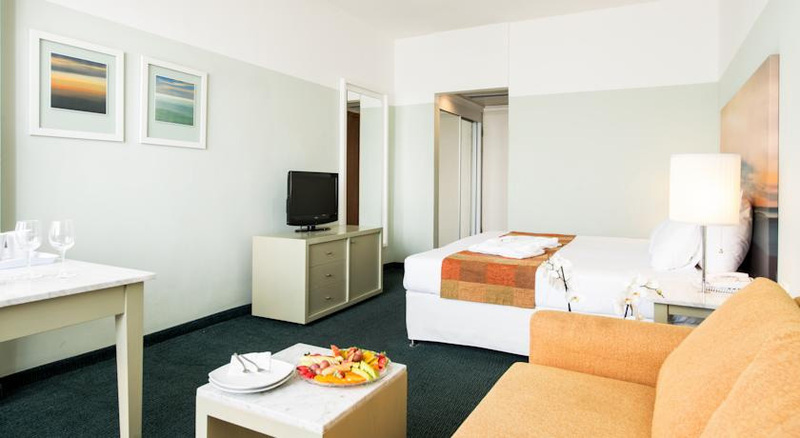 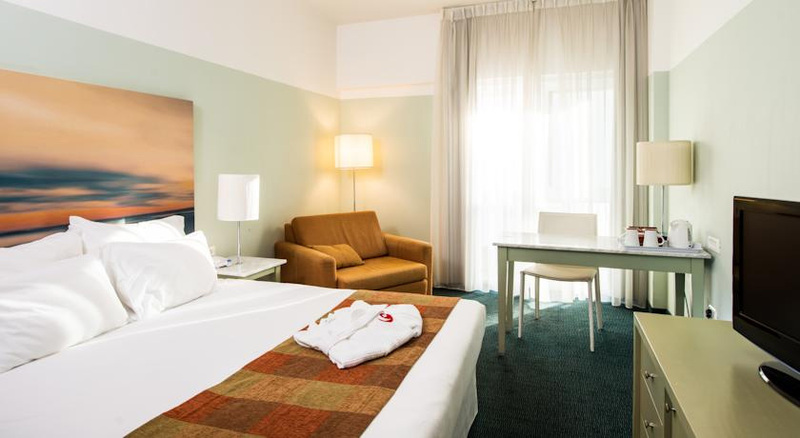 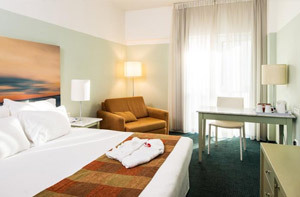 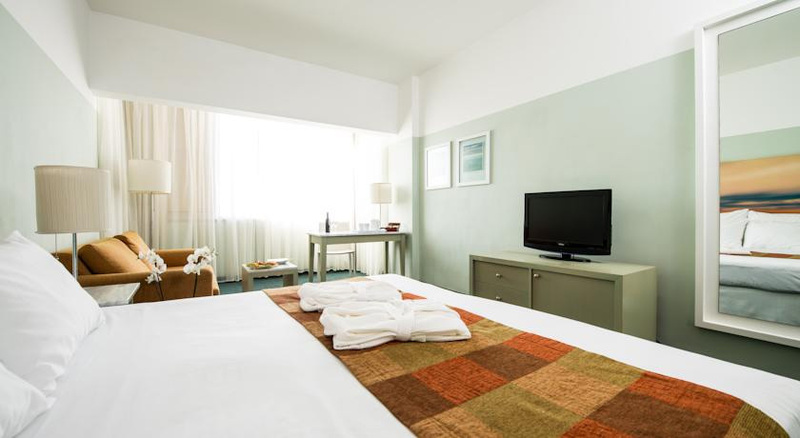 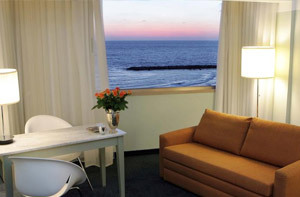 With a view of the beautiful Mediterranean Sea, this hotel is centrally located. 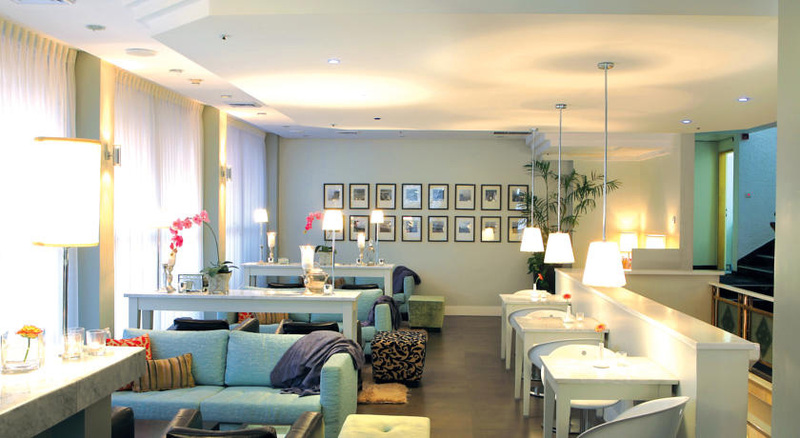 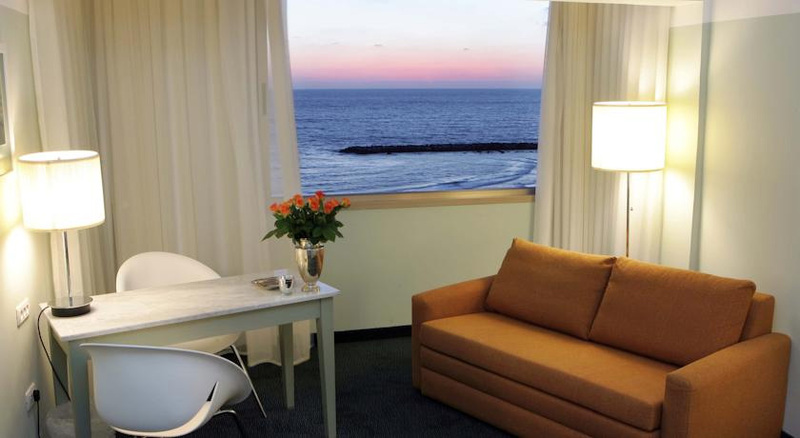 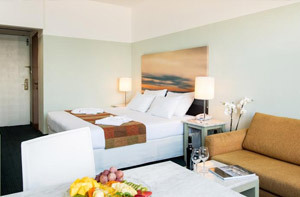 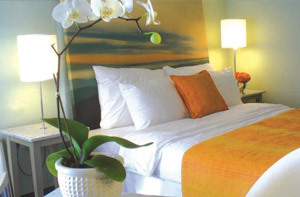 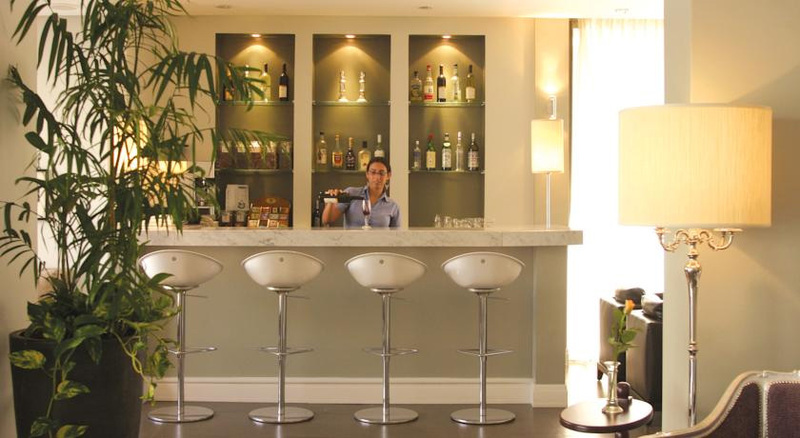 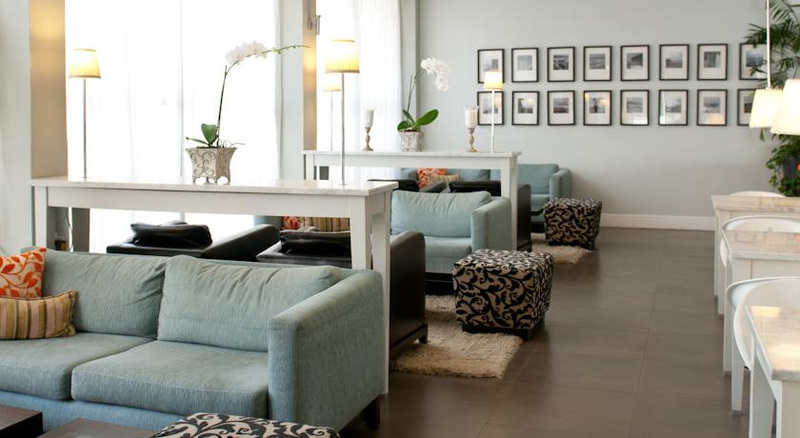 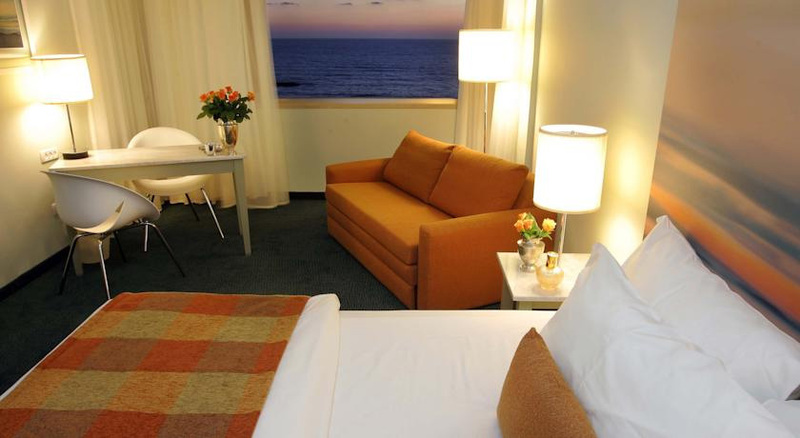 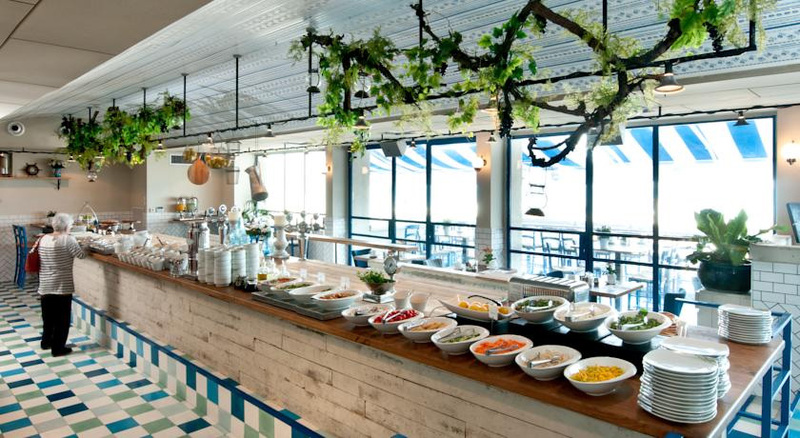 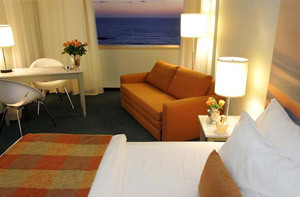 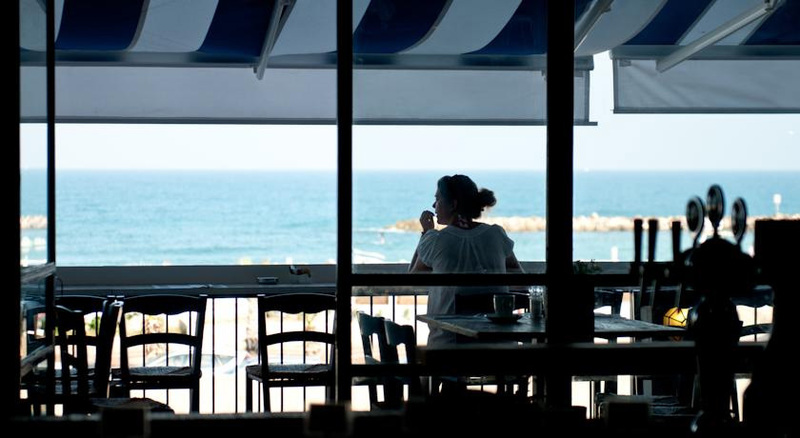 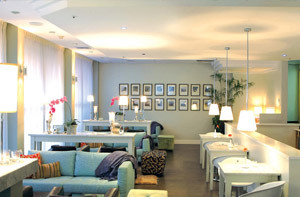 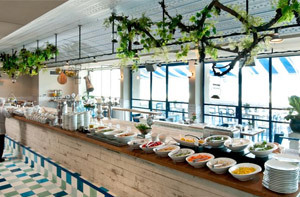 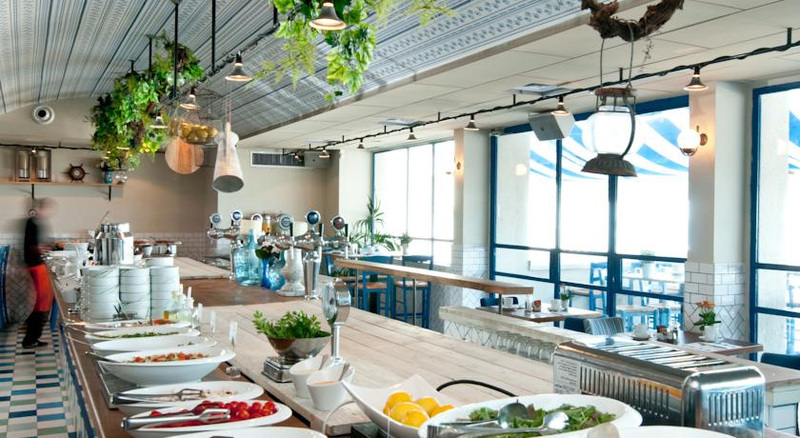 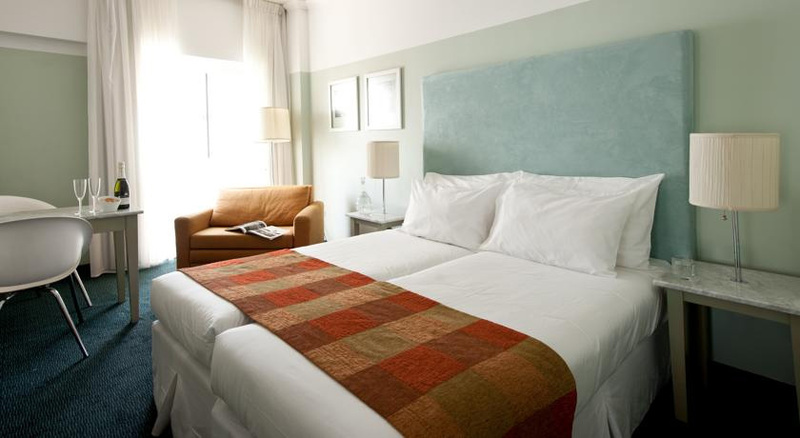 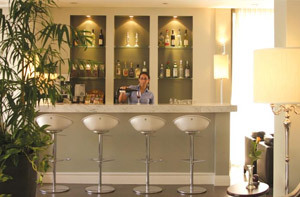 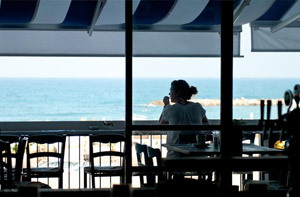 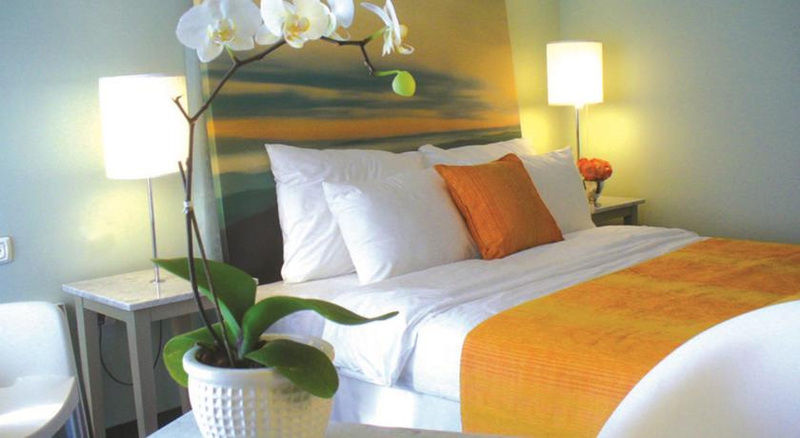 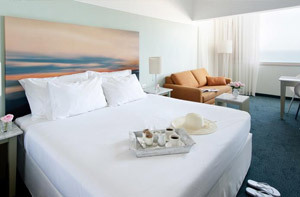 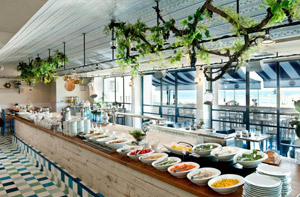 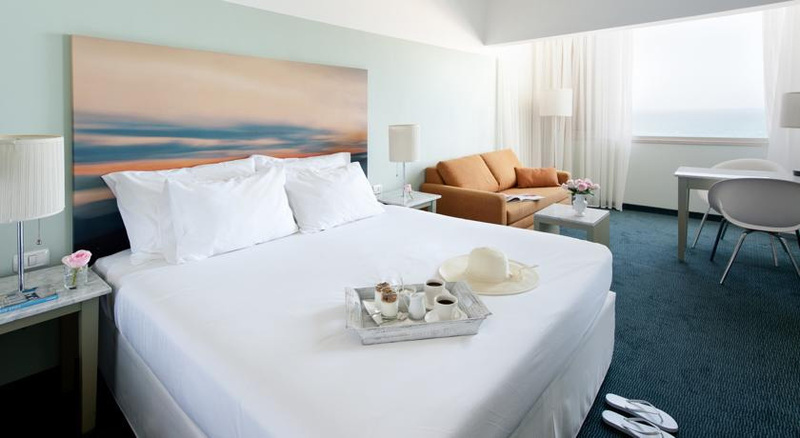 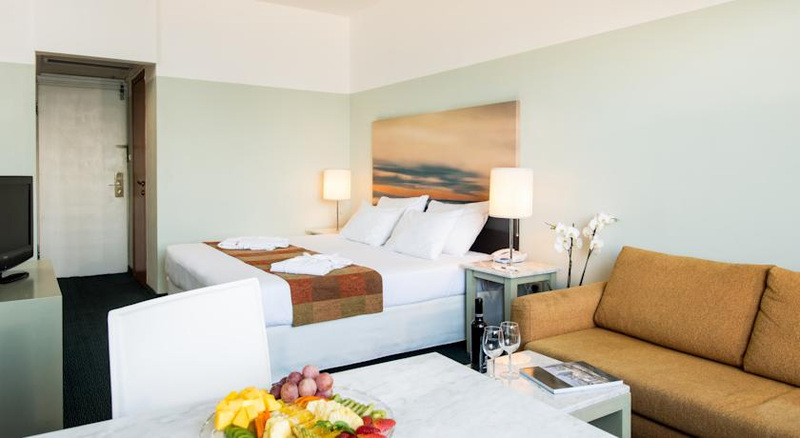 The Prima Hotel overlooks the beautiful coastal waters of the Mediterranean and the bustling center of Tel Aviv. 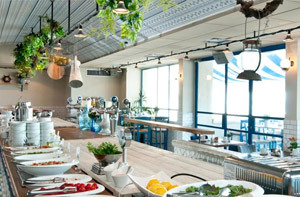 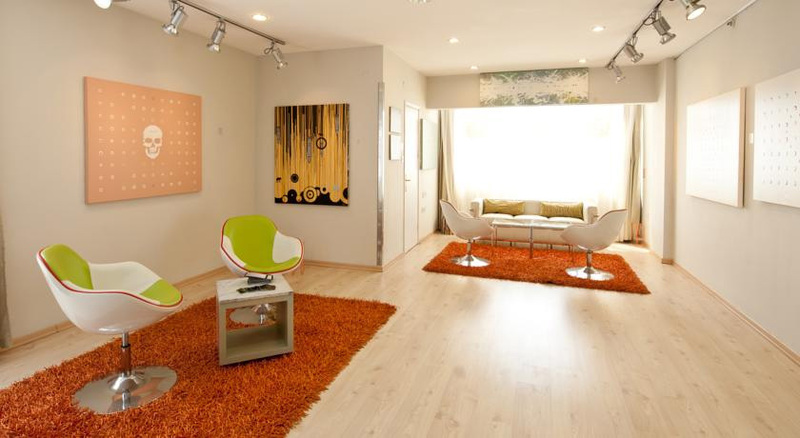 It embraces the city’s unique mixture of dynamism and sophistication with individual floors designed to showcase Israeli artists who have lived in Tel Aviv. 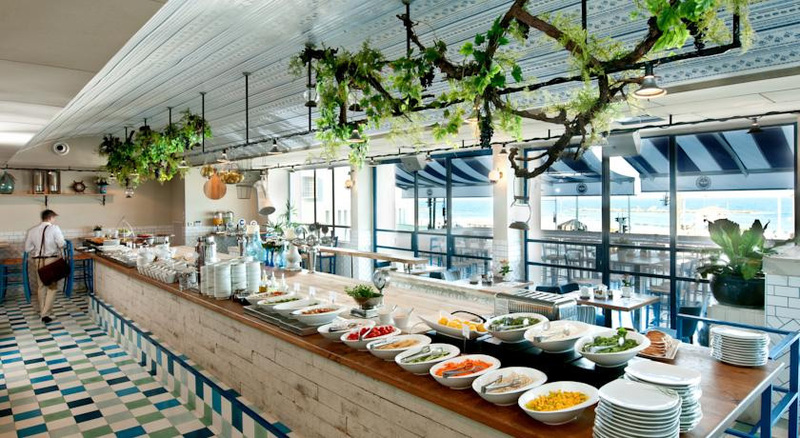 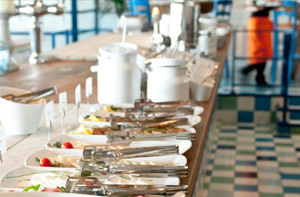 The Prima Hotel offers a dining hall facing the beautiful waters of the Mediterranean. 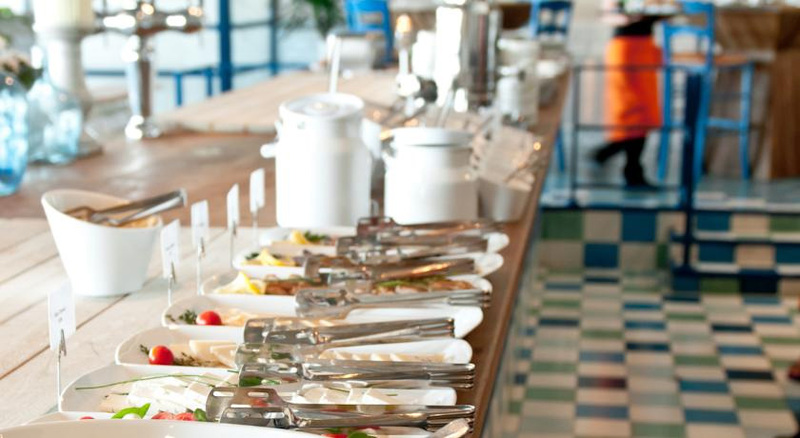 Open daily, the dining hall specializes in a traditional Israeli breakfast served buffet style.